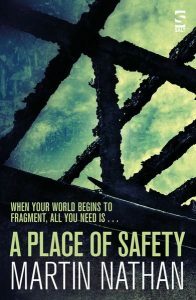 Congratulations to Martin Nathan whose debut novel, A Place of Safety, has just been published by Salt Publishing. From Salt’s website: “A boy exiles himself from his family through a shocking act of violence. Years later, having built a new life he returns to try to understand his past. He attempts to reconcile with his family but the closer he gets to them, the more he sets the course for disaster. 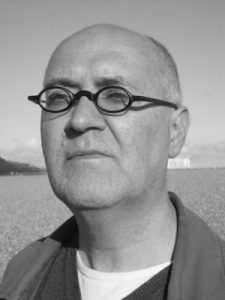 We wish Martin great success with the novel. Martin was shortlisted for the 2016 Bristol Short Story Prize for his story, Z is for Zoologist. The story is available in 9th anthology.